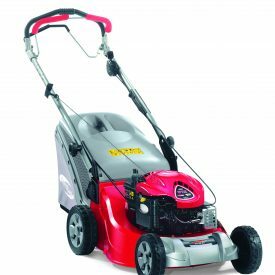 Suitable for gardens up to 1600 sqm, the Castelgarden XA 50 BS is a self-propelled petrol lawnmower with an aluminium cutting deck and a cutting width of 48 cm. 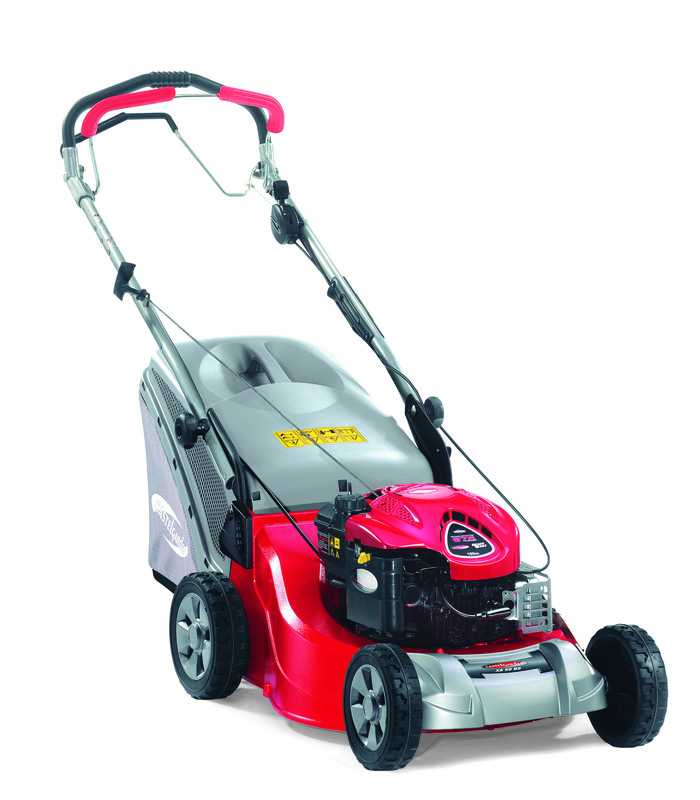 It comes with a grass box of 70 liters and a powerful Briggs & Stratton 163cc engine. This lawnmower allows you to switch between 3 cutting methods.